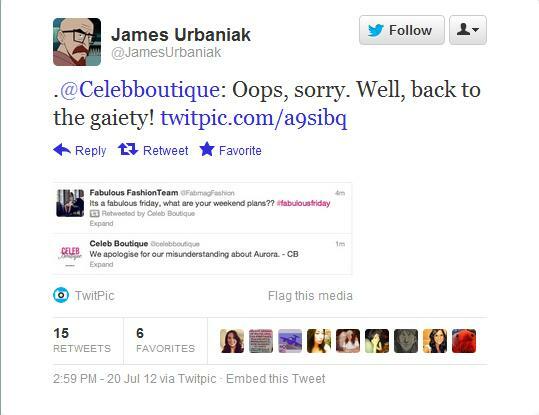 Celeb Boutique: National Tragedy = Marketing Synergy! It's been very difficult trying to turn on the snark and write an article today due to the horrific Colorado shooting that occurred at a midnight screening of 'The Dark Knight Rises.' At last count, 59 people were injured and 14 killed, including a young sports journalist, Jessica Ghawi, who had survived an earlier shooting this summer in a Toronto food court. I know that people all over the world die everyday, but this recent act of senseless violence (by some lunatic loser that thought he was The Joker) shook me up way more than I expected. Maybe it's because I wanted to see the Batman movie at midnight as well, but didn't because I just got back from a trip (and I'm old). Maybe it's because a fellow writer was killed. But I just couldn't write anything today; every time I even considered writing about the shooting, I couldn't bring myself to do it. 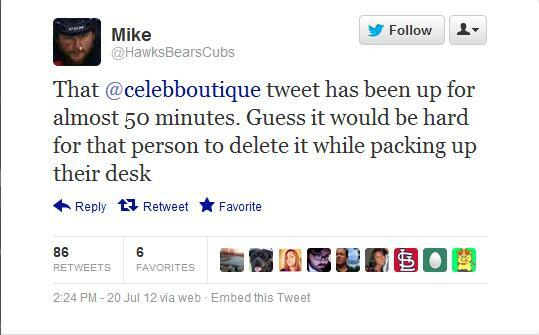 Celeb Boutique did finally issue an apology, but as you can see, the continued hawking of their products didn't help anyone's perception of them to improve. This also may be the first time in history that an emoticon "winky face" can be cited as damning evidence of ill intent. 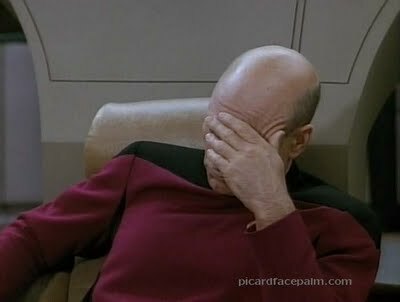 There will be a lot of anger, both justified and misdirected, for the foreseeable future over what happened last night. For some, it will simply be due to a genuine feeling of despair and outrage over such a senseless act of violence. For others, it will be turned into a political flash point (or a rallying call to fight those they feel are making it into a political statement). 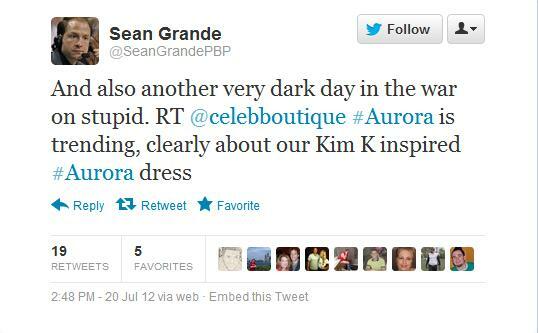 But for right now, while the wound to our national psyche is still raw, maybe it's good that we can all come together and mock the vapid social media department of an overpriced women's clothing store. Celeb Boutique may have done something that was in the poorest and most disgusting taste possible, but the resulting fallout also managed to make me smile for the first time today. 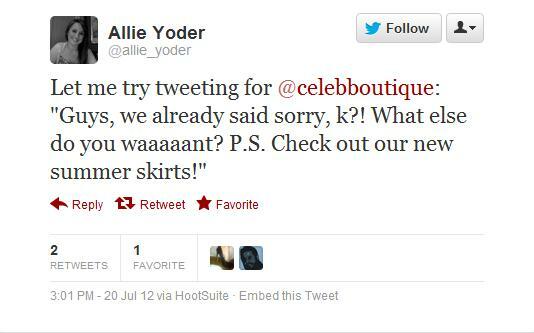 To the Celeb Boutique supporter who continues to post here anonymously: I'll keep deleting your posts...unless you grow a pair and identify yourself.